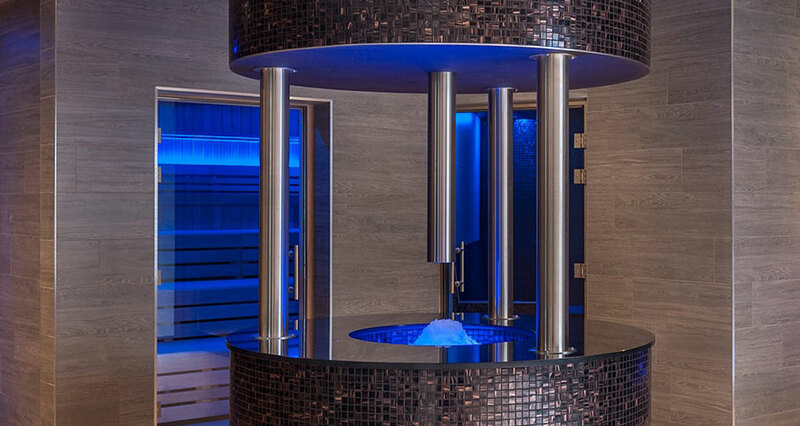 Since Roman times people have used the invigorating experience of a cold room spa. The rapid drop in body temperature results in contracting blood vessels which stimulate circulation and oxygen intake. Cold therapy, (aka Cryotherapy) can boost your immune system, improve circulation and reduce inflammation. It can also be an effective treatment for asthma and other respiratory problems. 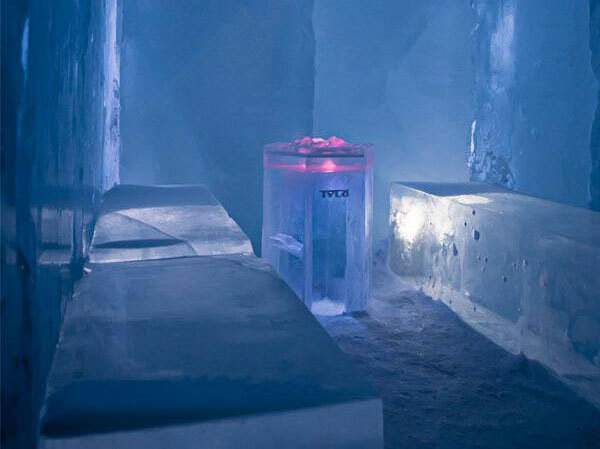 Our bespoke cold and ice rooms are designed and constructed to fit the space you have available. 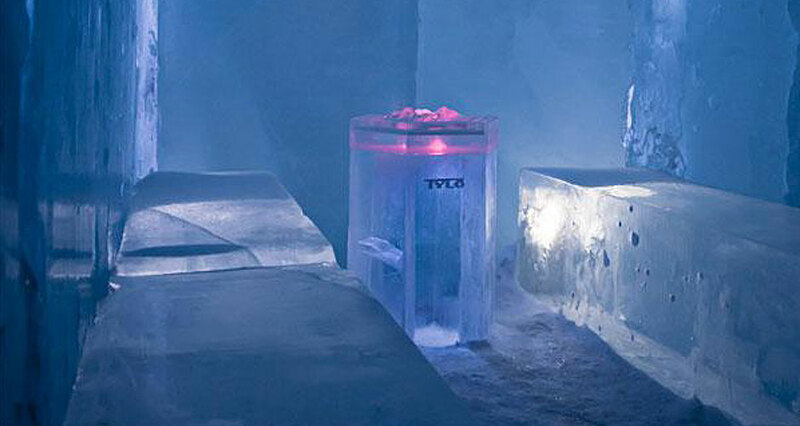 Our custom design service covers ice room spas (ice caves), ice fountains and snow room spas. We can design from concept or from your architects’ drawings. Usually not suitable for domestic settings, we can install cold and ice treatment rooms in your commercial premises anywhere the UK or internationally. 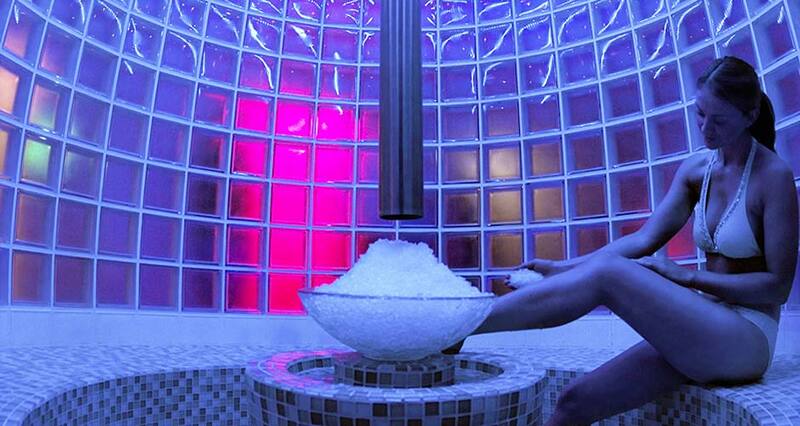 Your custom-made ice room from Leisurequip will be the centrepiece of any wellness spa. We can design it for you from concept or consult with your architect. 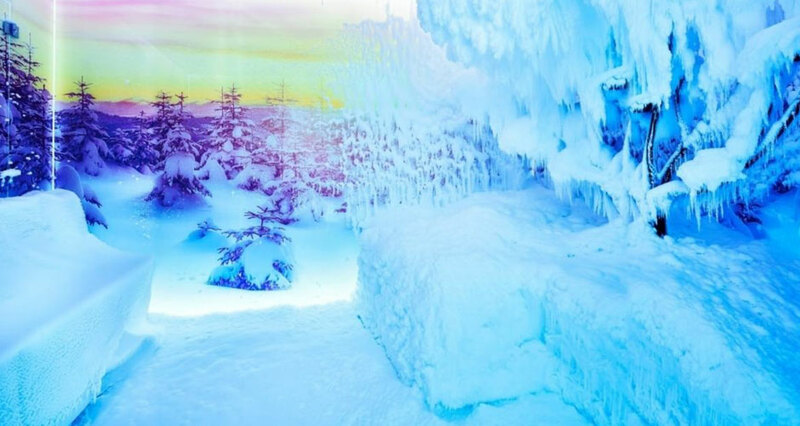 The room can be made from solid ice or can be a sealed cold room with tiled interior. We can also fit blue led lights into the ceiling to add that extra mood dimension to the whole treatment room experience. Additionally, you could opt for a fire and ice spa. 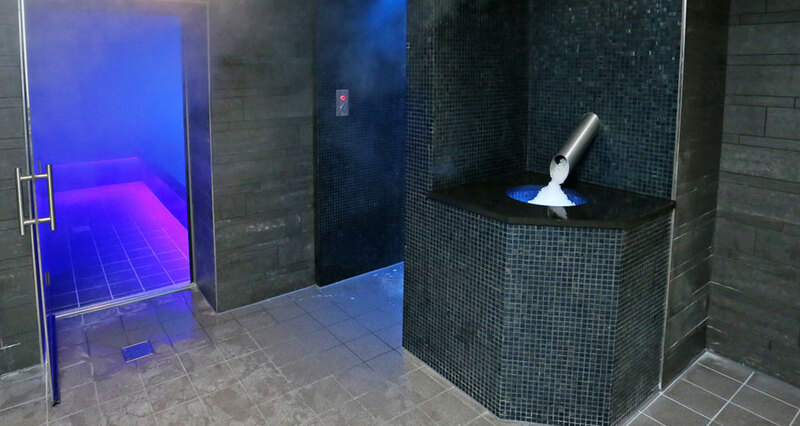 The extreme experiences of hot and cold are an incredibly popular wellness combination. 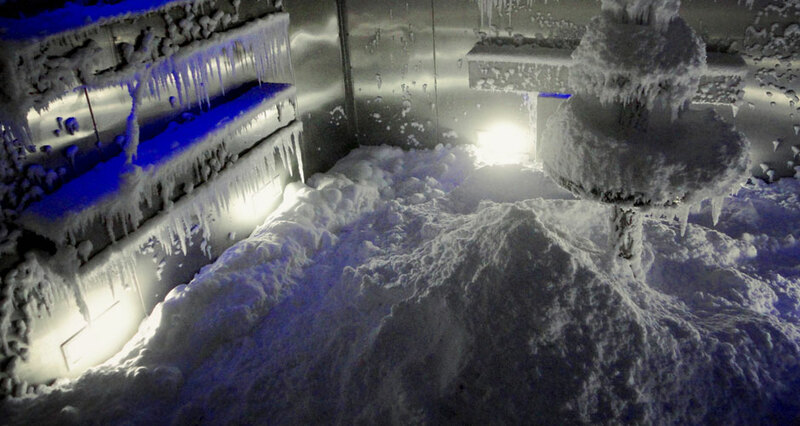 Snow spa therapy rooms are now newly available from Leisurequip. 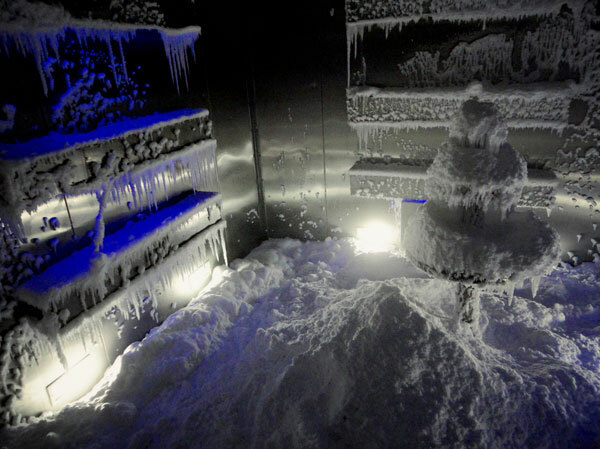 Not for the faint hearted, a snow room installation can be an expensive and complicated therapy room. They are however an amazing addition for any health spa. If you’re looking to stand out from the competition a bespoke designed and built snow room may be for you. For further information please contact us. Our installation service covers the whole of the UK and many countries internationally. 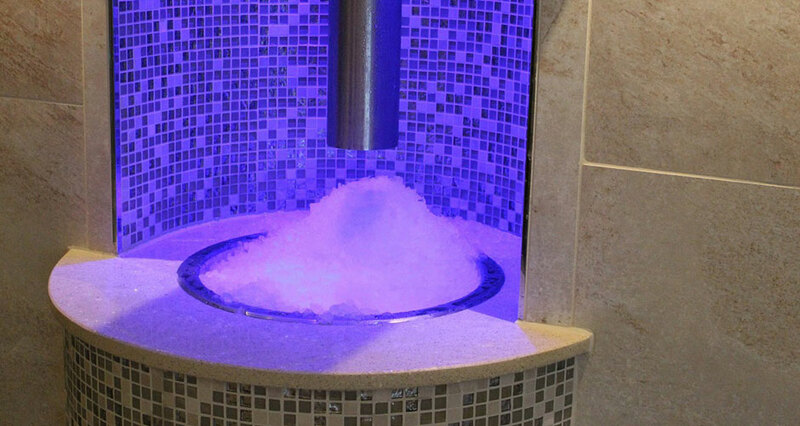 Ice fountain spas are generally designed for commercial applications are found in wellness spas, large hotels or leisure facilities. Our ice fountain options include body contoured benching and ice making machine with stainless spout, pedestal and bowl. Generally used in combination with a thermal room such as a Laconium, the ice from the fountain is rubbed all over the body to assist the cooling down process. Get in touch will Lesiurequip today and start the consultation process.